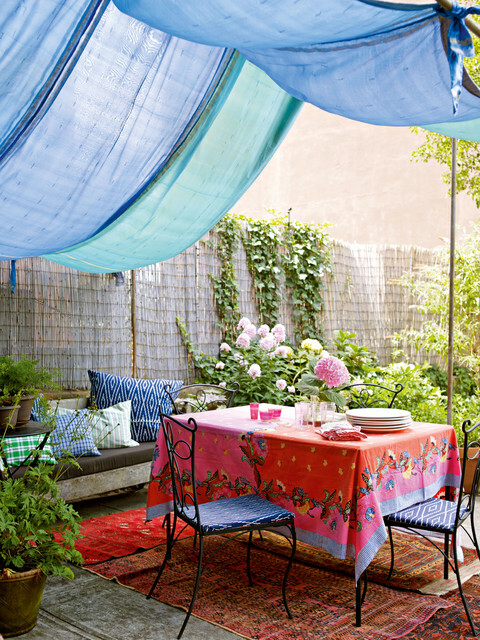 Outdoor dining place seems as a good idea in the fresh spring days. 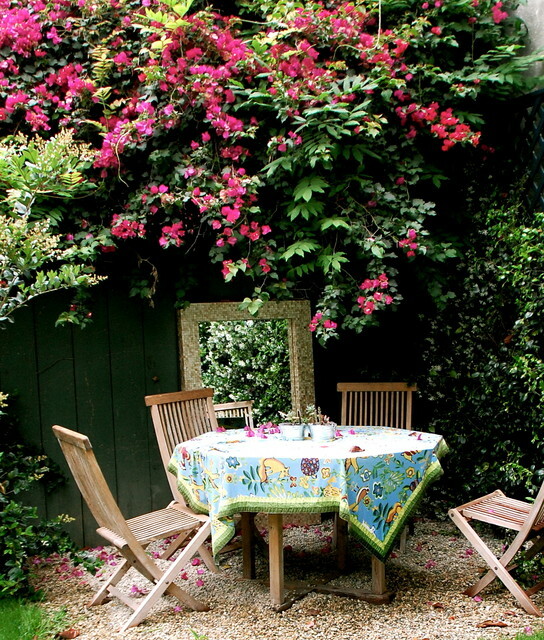 Is there anything better than relaxing in the nature while having a lunch. 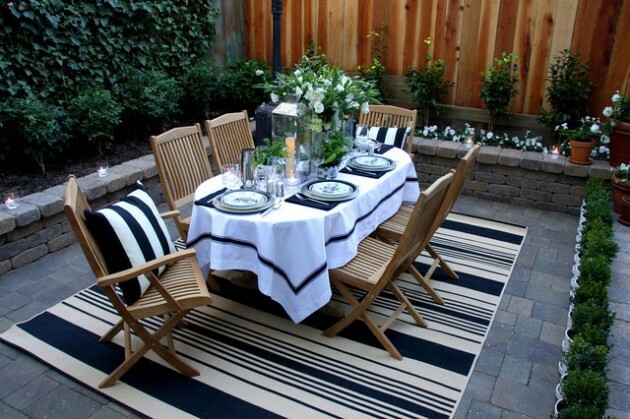 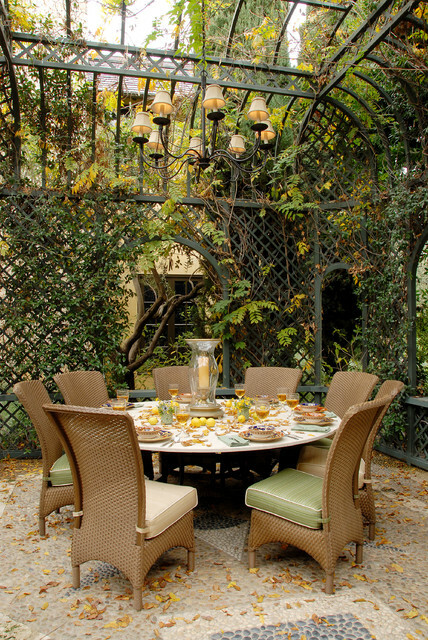 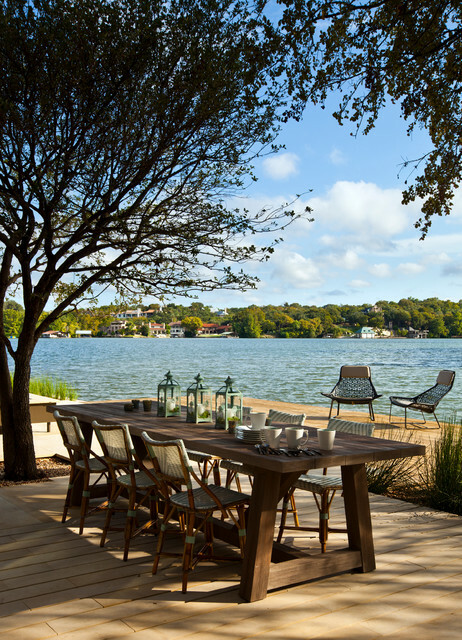 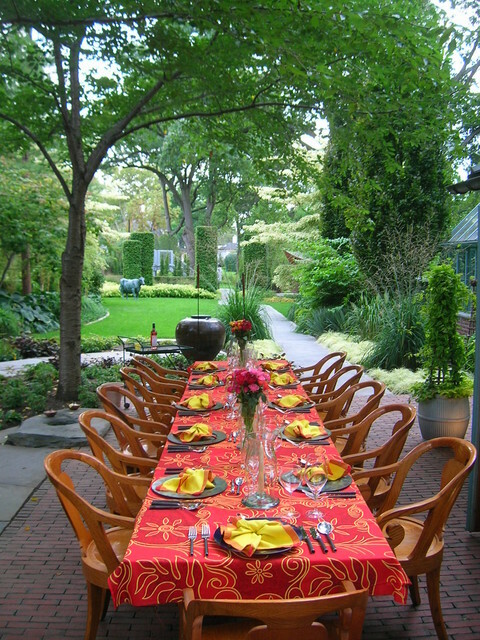 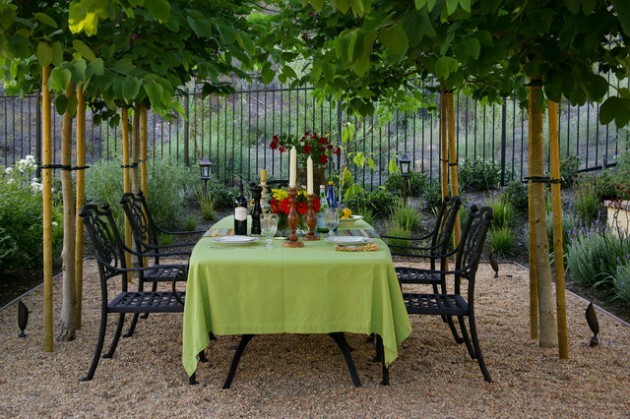 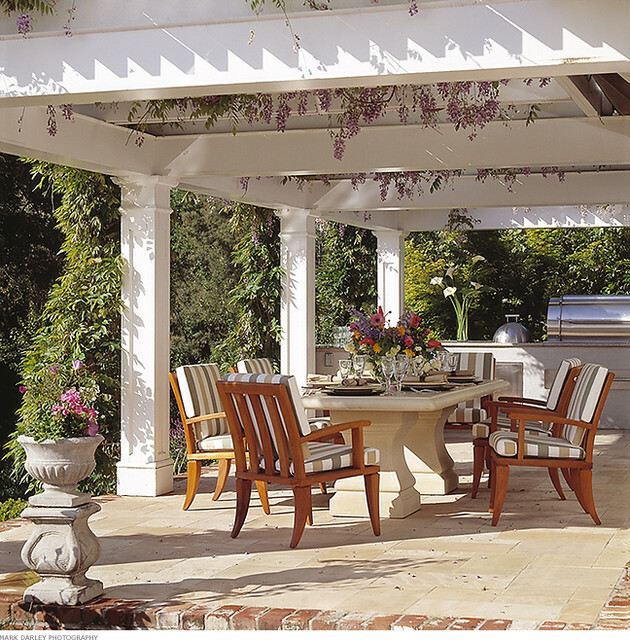 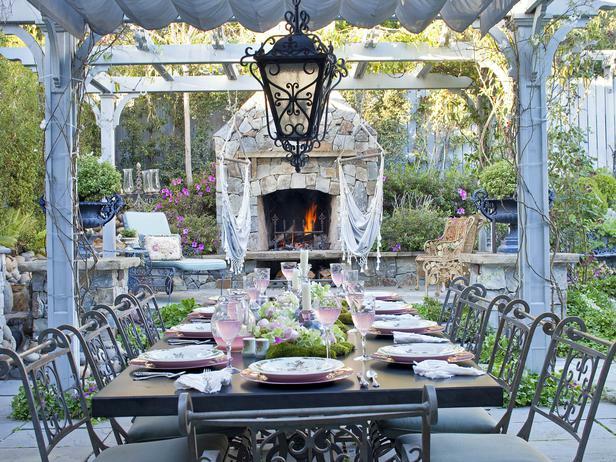 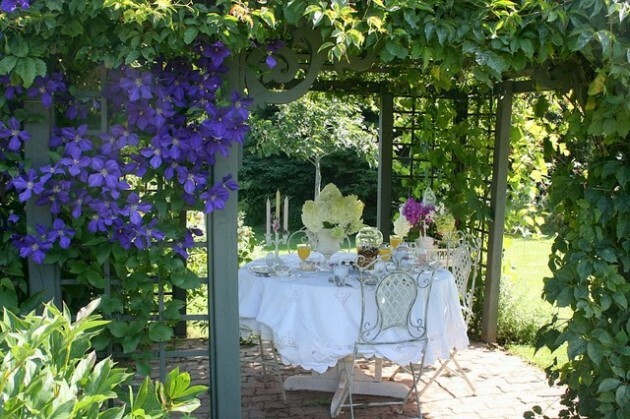 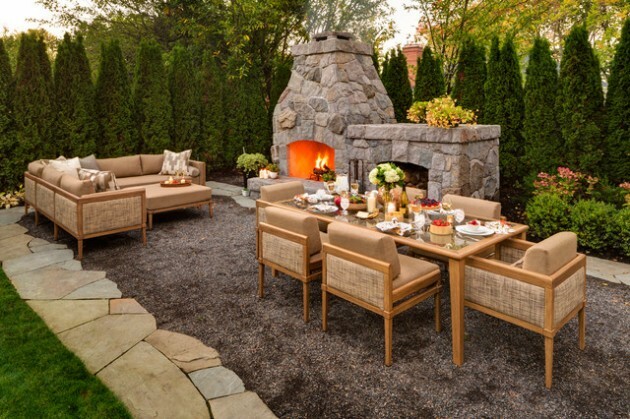 If you have a little more space in your backyard, you can set one table and a few chairs. 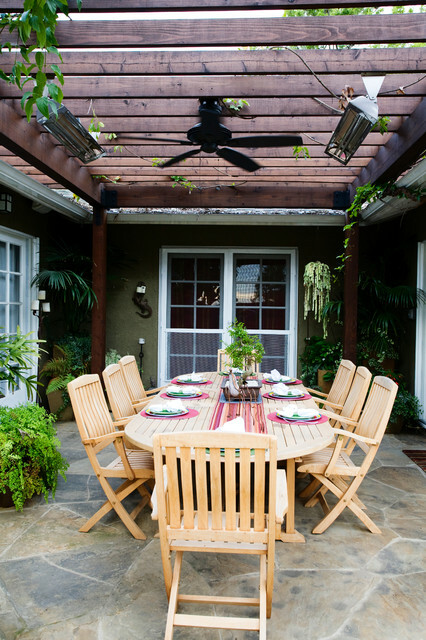 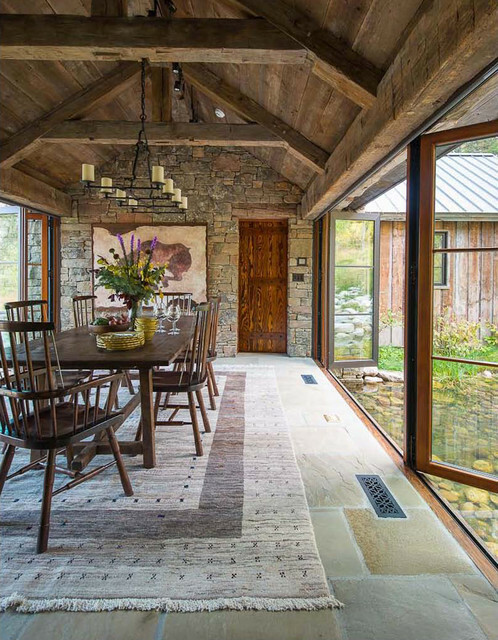 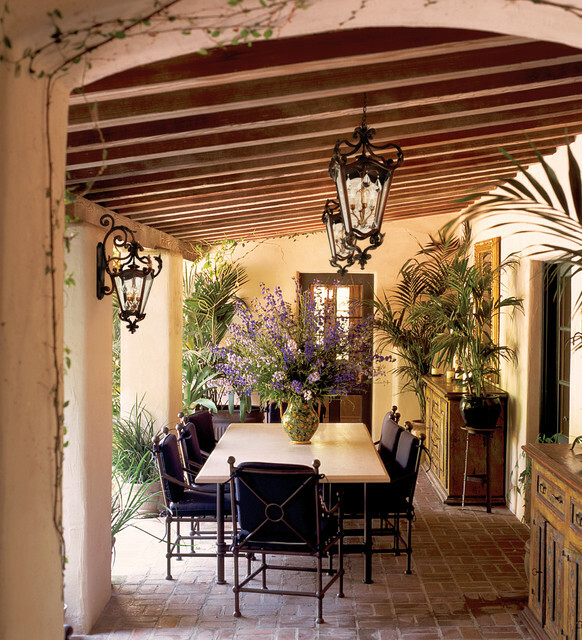 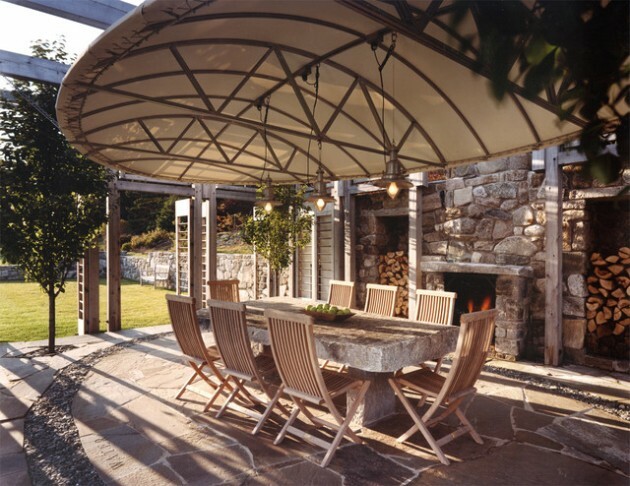 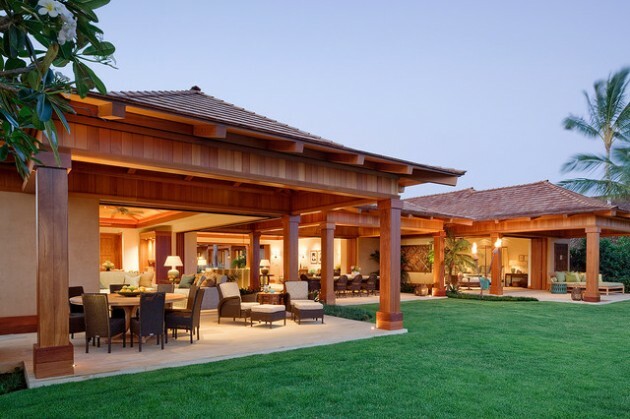 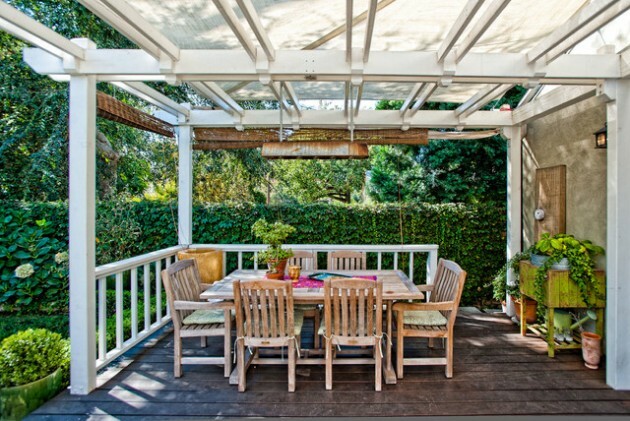 If you have big yard you can make dining area with a simple roof for rainy days. 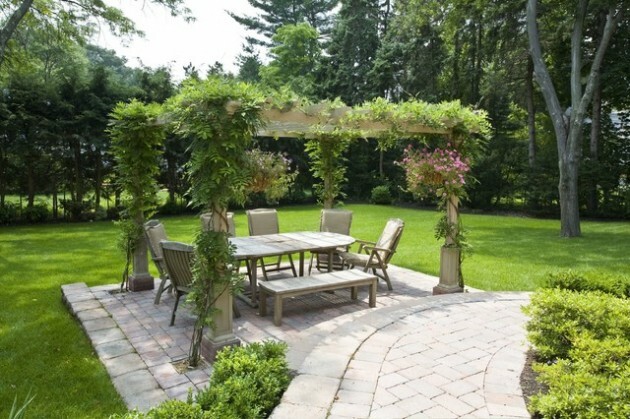 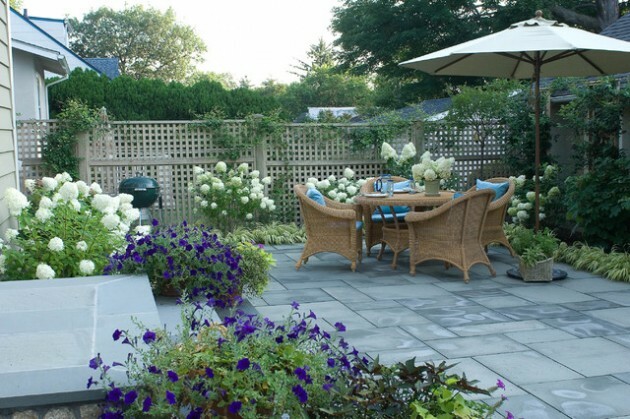 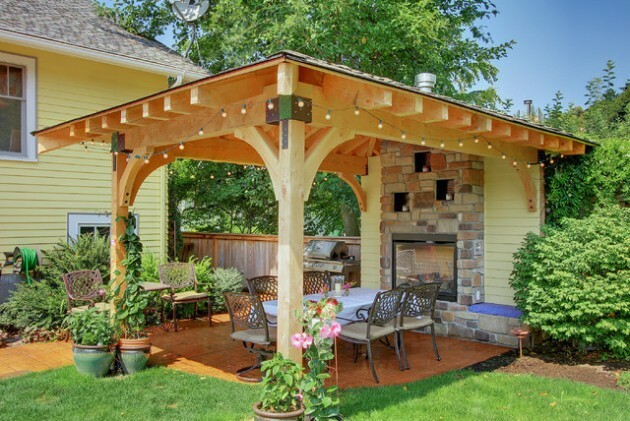 Take a look at the following examples and find inspiration to make your backyard lovely and attractive!